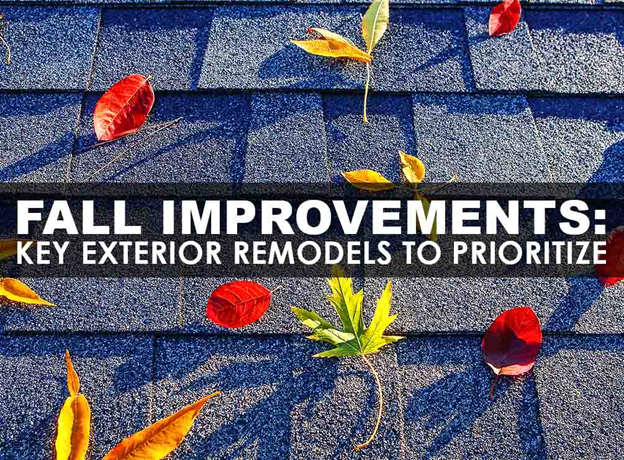 Replacing your old, leaky, and unsightly roof with a new asphalt shingle system is a worthy investment. Asphalt roofing comes in countless designs and emulates the beauty of authentic wood or slate at a fraction of the cost. Apart from its affordability, it’s one of the most sustainable roofing materials there is. With proper maintenance, asphalt shingles could last for decades without showing any signs of aging. They deliver exceptional resistance to the elements, including, hail, strong winds, and fire. Compared with other solutions, asphalt is generally lighter. This means it wouldn’t put too much load on your home’s structure. As one of the few GAF Master Elite™ roofers in Stamford, CT, our team can install your new asphalt roof to perfection. We can also provide you GAF’s most comprehensive warranty to cover your roof for up to 50 years. Replacing your underperforming siding panels could improve your home’s weather resistance significantly. Of all the siding solutions, vinyl and James Hardie® fiber cement are the top options. The former is a cost-effective option to restore the structural integrity of your home, boost its efficiency, manage your indoor moisture, and prevent air and noise infiltration. On the other hand, fiber can withstand any form of wear, including rot, warping, shrinking, and melting. Both options are highly versatile in design. Like any type of damaged siding or roofing in Stamford, CT, upgrading your drafty windows would improve your level of comfort and lower your energy consumption profoundly. Renewal by Andersen is the top brand in window replacement. As a partner of Renewal by Andersen, we’ll measure, manufacturer, install, and warrant your new windows. This means your products will be built just for your home, and we take 100% accountability for any issue, if any. At Vinylume, you can harness Renewal by Andersen patented Fibrex® and High-Performance™ Low-E4® glass to increase your home’s energy performance. Weatherize your home in preparation for the coldest months. Call us now at (866) 244-8029, and schedule your free in-home consultation at your convenience.